I need help with these ones... the first images were taken last week and the third image was taken today. 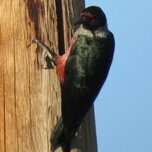 Both seen near Boise, Idaho. 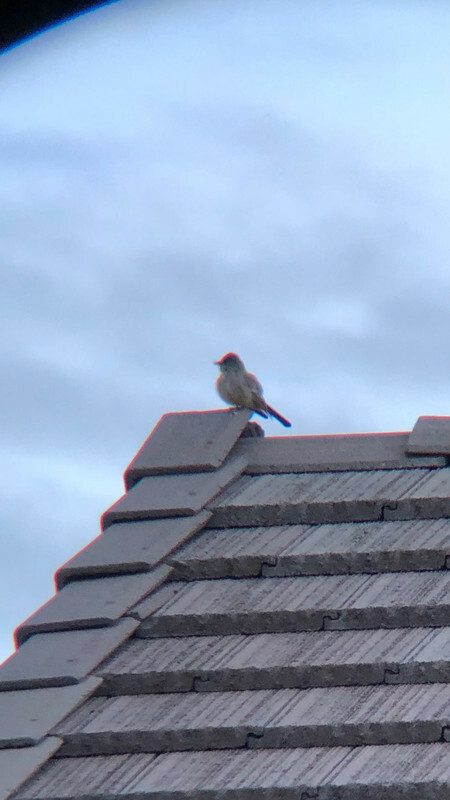 Please let me know if you can help ID these birds... sorry for the bad photos. THANKS! All look like Eastern Phoebe. The first bird doesn't look like an Eastern Phoebe to me (maybe a Say's? ), but the last one does. 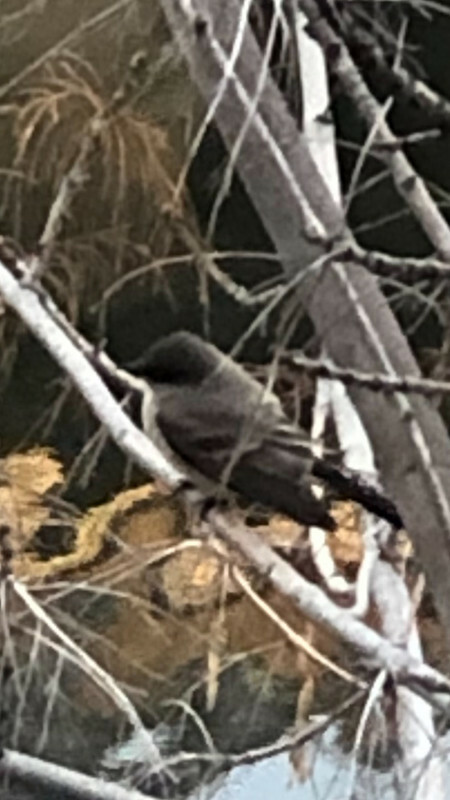 Eastern Phoebe in Idaho? I know the birds don't read their own range maps, but eBird shows only a few dozen or so in Idaho in the last decade, none since 2016. 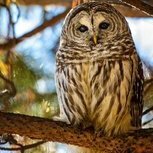 Only a handful have been seen west of the Rockies this year, all in CA or AZ. I'm not saying they're not EAPH, just raising the issue. I got a video of it's call and checked today. 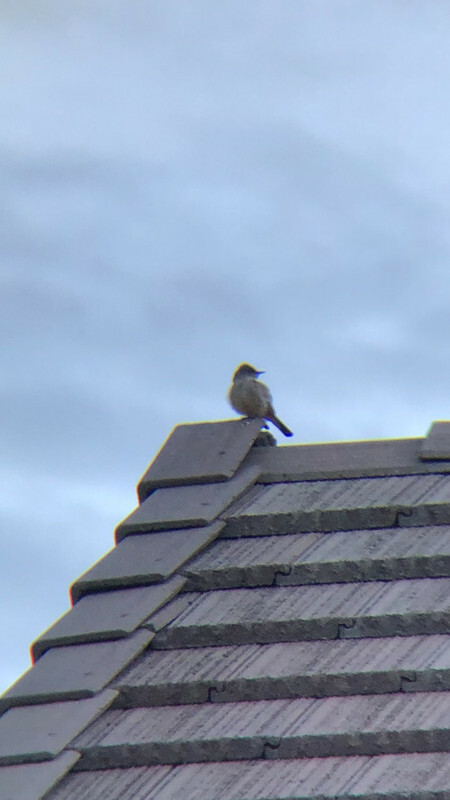 The first one is definitely a Say's Phoebe based on the call. I agree with Say's Phoebe for the first and Eastern Phoebe for the second bird. If Eastern Phoebes are that rare in Idaho, I'd say it's worth reporting.